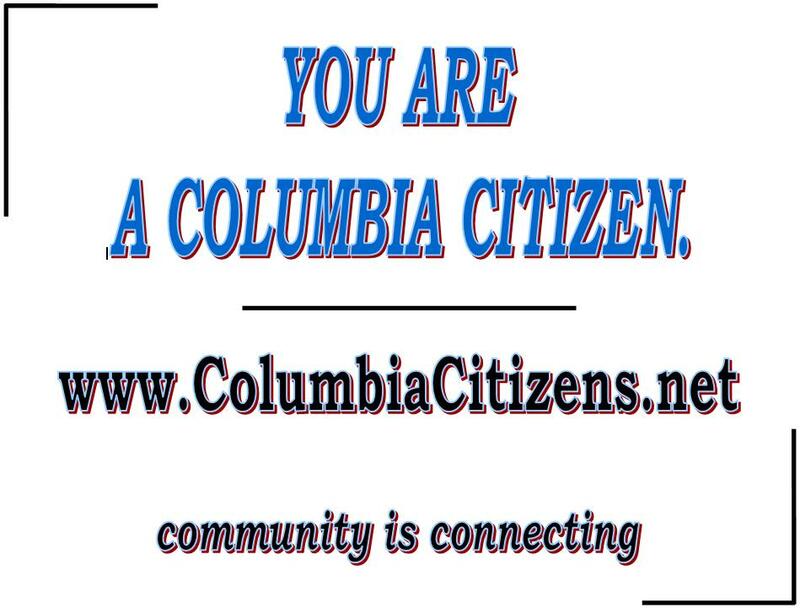 Any Columbia Citizen is welcome to participate: browse the site, post comments, edit content, and create pages. Site members have more flexibility. They can update their own posts, send private messages, upload small files, and have broader write-access. Members can use their real name or assume an online nickname. It's free and hassle-free. Membership is important. This is a group effort, and membership offers a better sense of ownership. When ideas are connected to identities, it personalizes the experience. And let's face it — it just makes conversation easier.